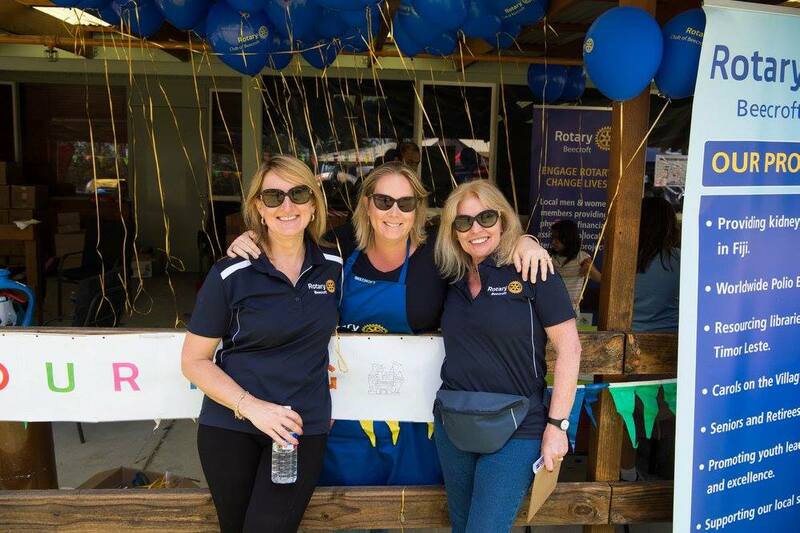 The members of our Club are all volunteers and outside of what we do for Beecroft Rotary, many of our members do an array of activities volunteering for other needy organisations. Inala holds a special place in our heart, not only for the wonderful work they do there and the great support they provide their guests, but also as our member Raimund Pohl’s parents, Joachim and Kyra Pohl were the founders. Our members assist at many of Inala’s events, one of which is their Annual Fair. This is a great fundraiser which is well supported by the local community. The Inala Golf Day Fundraiser which is also held annually is another wonderful event which our members donate their time leading up to the event and on the day of the event, helping out wherever is needed. 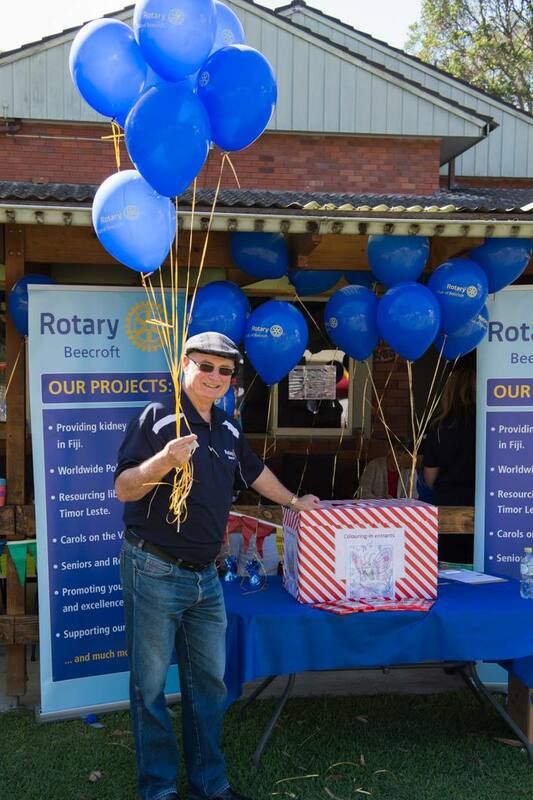 We are also proud to acknowledge that the Rotary Club of Beecroft also sponsors this event. 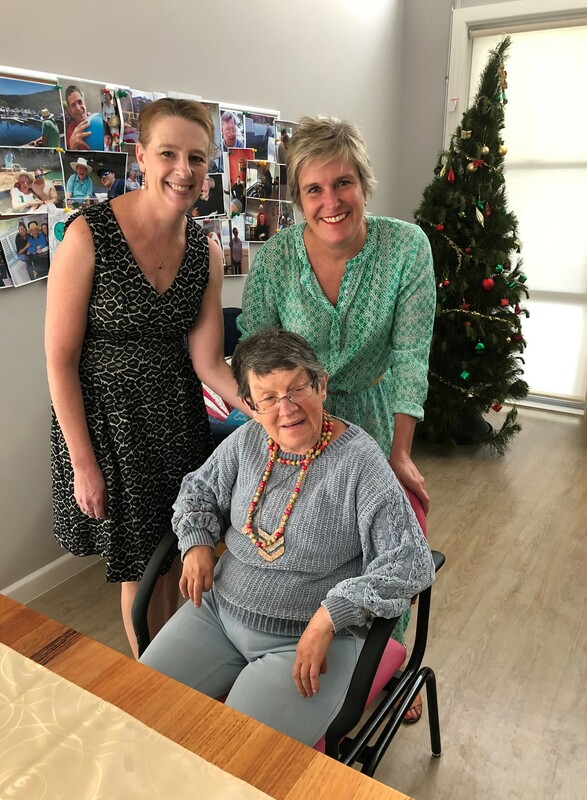 In 2018 the Rotary Club of Beecroft were fortunate enough to be able to purchase Revolution Chairs for the disabled at Inala totalling $6,000 with a District Grant from Rotary District 9685. We are absolutely thrilled that Rotary was able to provide this support for such a great organisation within our local community.